March 10: New York Gov. 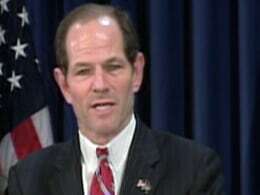 Eliot Spitzer, known for righteously prosecuting wrongdoing, publicly apologized after being linked to a prostitution ring. Mike Taibbi and Dan Abrams report.